Be sure and check this website for updates, or call/e-mail Regina to get up to date on the latest happenings. And if you happen to see Regina around town or at a show, she would love to meet you! 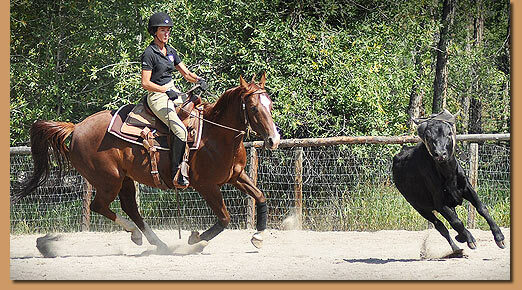 Ask about help with your Western Pleasure, cow horse or jumper.